We have a bright and airy crèche in the church which is available to rent. The crèche includes toys for babies and young children as well as baby changing facilities. The prayer room is an ideal size for meetings or small conferences taking place for approximately 20-30 people. The prayer room is located off of the church lounge so can be used as a breakout room if you are using one of the other rooms for a larger event. 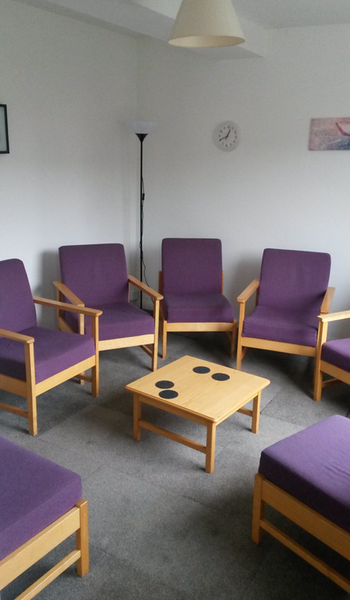 The front room in St Andrew’s house is a more intimate setting, ideal for smaller meetings of about 8 people. The house has a toilet and a kitchen which can be used if you wanted to prepare drinks for your guests. The lounge in St Andrews House is a great venue for meetings of about 15 people. There is a wall mounted screen which can be used for presentations and hanging flipchart boards if required. 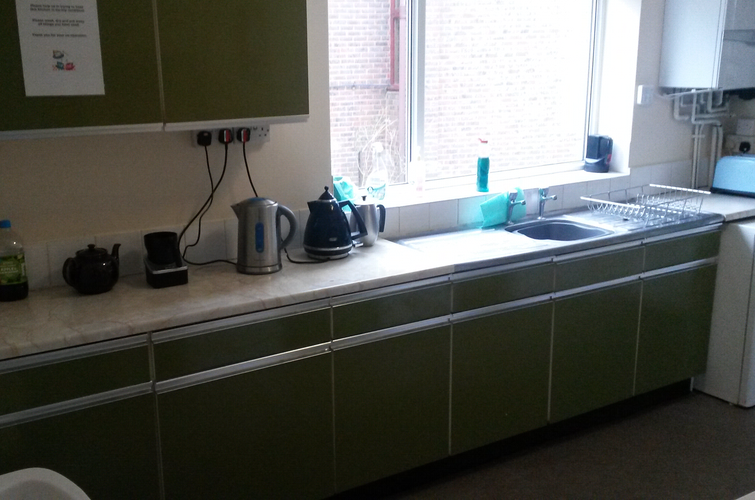 The house has a toilet and a kitchen which can be used if you wanted to prepare drinks for your guests.